A better blogger template is essential for a blog. It helps to attract your visitors to your blog and also helps them to navigate through your blog easily and fast. If your blog has a unique template, it usually help to remember about your blog in visitors mind.To accomplish this you can use a paid theme option or a free premium blogger template. Here I have listed better 20 blogger templates websites/blogs, when you want to select a better blogger template for your blog. These blogger templates are free, but when you use these template, be kind to keep the footer links intact which provides due credit to its authors. 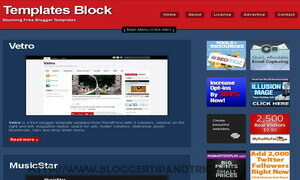 Blogger Templates by PremiumBloggerTemplates.com. A best place to download free premium beautiful blogger templates for your blog.Our templates give to your blog a professional and unique look. 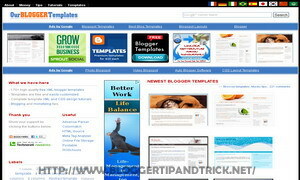 Blogger Templates by BlogTemplate4u.com. 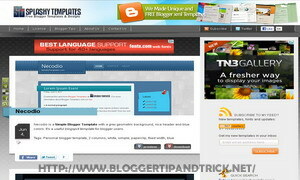 Blogger Templates Gallery provide thousands of blogger templates. 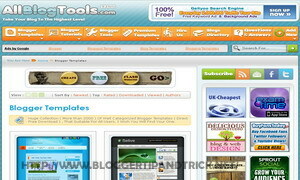 Blogger Templates by ZoomTemplate.com. 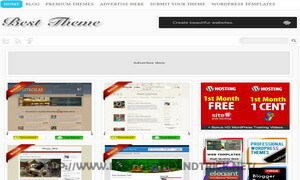 Zoom Template Gallery is a made simple and easy to find more Free Blogger Templates and Free WordPress Themes. 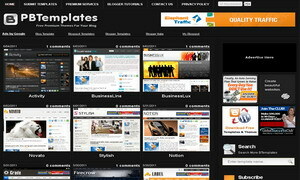 Blogger Templates by DeluxeTemplates.net. 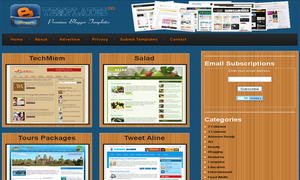 A simple and beautiful blogger templates collection. 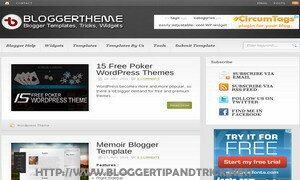 Blogger Templates by BestTheme.net. Can found beautiful blogger template collection here. 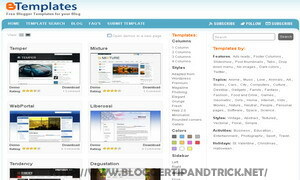 Blogger Templates by BloggerThemes.net. A site which provide Unique Blogger Templates. 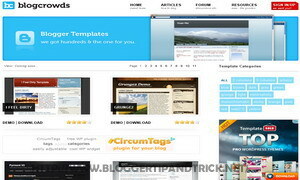 Blogger Templates by Blogcrowds.com. 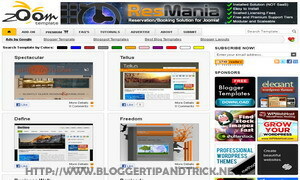 Another good and simple blogger template collection. 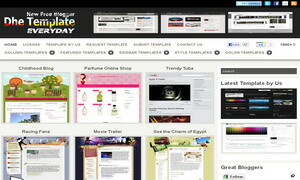 Blogger Templates by Lovely Templates.com. just added it. thanks for remind me. why my site not listed here? Could you please add my site also? 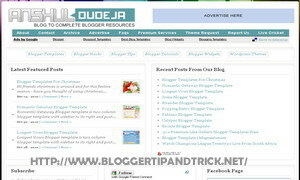 We have very useful advanced search feature for blogger templates and wordpress templates? 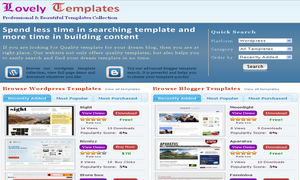 Premium Blogger Templates has an Alexa of 10k!!!!! Nice & thanks alot for your info ! Thanks for including me.Best Theme. I am using one of your templates "Combine". It worked superb for 2 days, however now facing few issues with it. Pls guide me. wow..it's really great collection articles.thanks for share great post.i love blogger. Nice Thinking.thanks for sharing like this post. All Templates are so nice cool . This is an Amazing post I have Ever Seen on any site Especially the tips you told are mind Blowing. Thank you very much for sharing this kind of useful information. I want to make new template for my blog. Please kindly help me. nice work, very impressive ones! i am using a photoplus template. Good post useful template list. 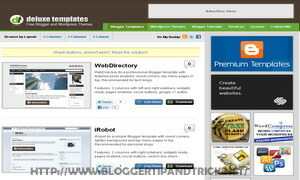 Thanks for making this list of free blogger templates providers. I appreciate.